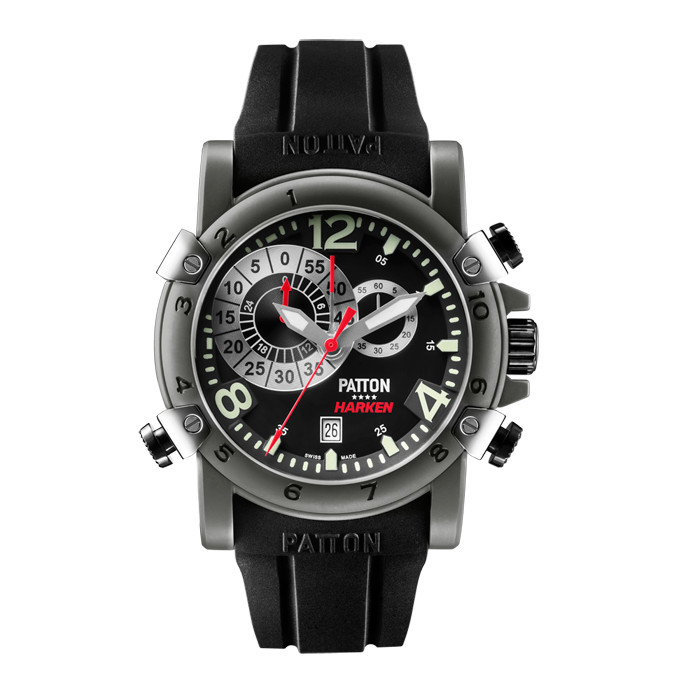 With its chronograph and its strong identity, the PATTON HARKEN is worthy of the greatest regattas in the world! 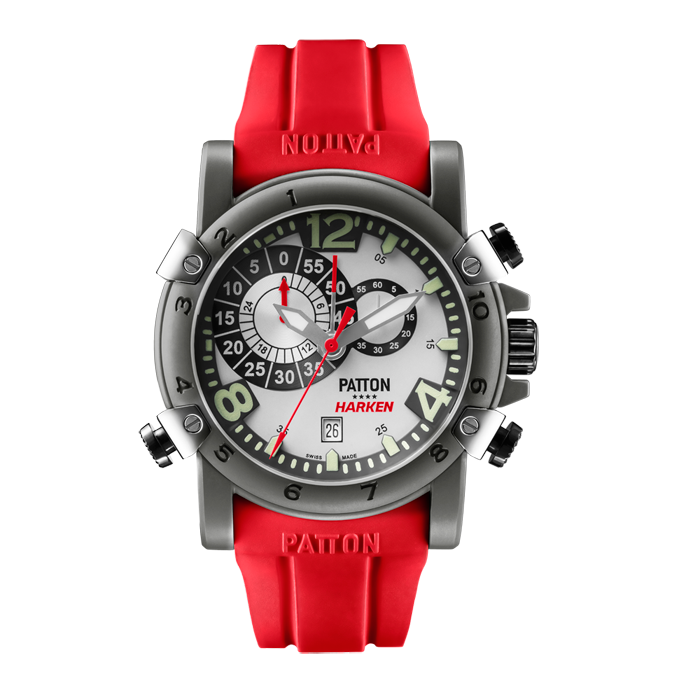 With its alarm and adjustable countdown timer this timepiece takes precision to a whole new level. The red or black rubber wristband is the ideal material for people who love to sail, but also the perfect accessory.